WVIK News Editor, Michelle O'Neill, is an award-winning journalist with more than 20 years' experience. She serves as assignment editor, anchor, writer, reporter, producer, copy editor, photographer, and videographer (a.k.a., multimedia journalist). In 2015, Michelle won top honors for her radio reporting in two states. In the Illinois AP Broadcast Journalism Excellence Awards, judges named her Best Reporter in the Local News division (e.g., Lack of IL Budget Affects Tourism and Jobs). And in the Iowa Broadcast News Association's 2015 contest, Michelle won first place in Overall Excellence in Reporting in the Large Market division, along with winning first place in two other categories (QC Campuses Fight Sexual Violence and Water Quality and Farming). In the 2014 Illinois AP contest, the judges awarded her first place for Illinois Victims' Rights Proposal in the Hard News Feature category for Downstate Radio. In 2013, she won first place for "Immigrants and Driving" in the Best Series category. A fender-bender gave her the idea after a van, driven by a man who didn't speak English, side-swiped her car on Christmas Eve. In the same contest a year earlier, Michelle picked up first place in Best Investigative Report for "Cameras and Mics in Iowa Courts." When she's not working, Michelle reads, walks her dog, crochets, kayaks, plays drums, and sings backup at church. Since adopting Kensy, she's learned all about how to deal with a hound who counter-surfs and devours whatever happens to be there (e.g., a box of high fiber cereal, a large chunk of fudge, and a few Beano tablets). The resolution of one of these extra meals involved hydrogen peroxide, a baster, and heavy gloves. Lately I've been fascinated with widgets. So here's a flood widget for the Mississippi River. 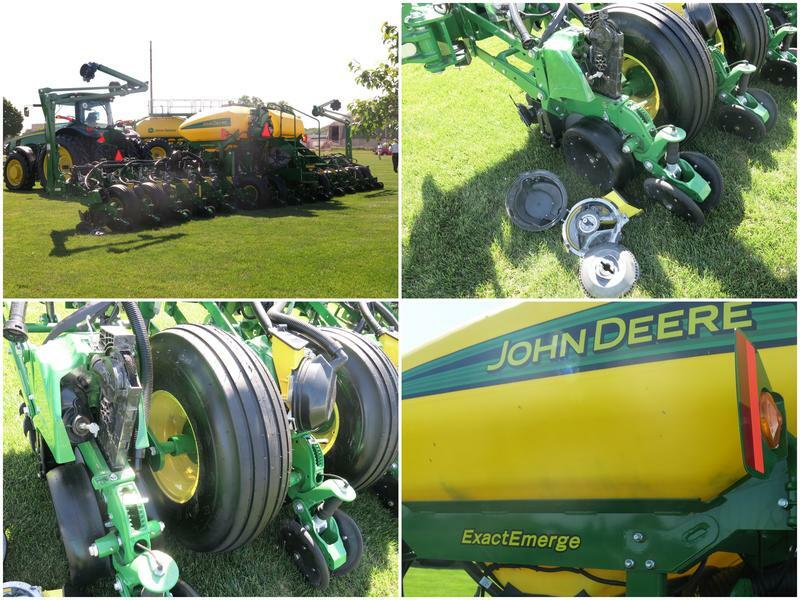 John Deere equipment sold well over the last three months. This morning, the company reported second quarter earnings rose to $1.2 billion or $3.67 per share, compared to $2.50 in the same quarter a year ago. Iowa US Representative Dave Loebsack visited the Thomson prison today as he tries to maintain its funding. It's been about three years since the congressman from Iowa City visited the federal prison north of the Quad Cities. Even though it could hold a lot more prisoners, it's current population is 344. High school students from northwestern Illinois and eastern Iowa can now earn college credit in agriculture for free. 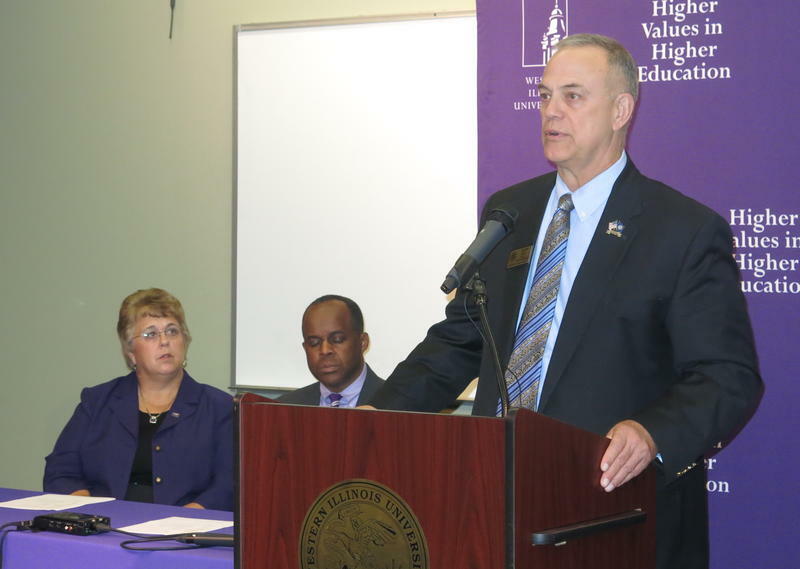 Today, Western Illinois University announced the Moline Foundation has donated money for the School of Agriculture to offer dual enrollment to juniors and seniors in high school. Basketball players from ten teams are in the Quad Cities today to practice one last time. 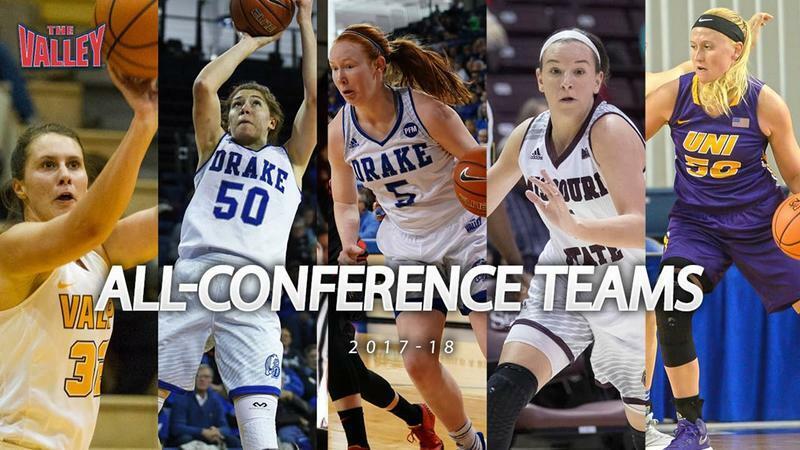 The Missouri Valley Conference Women's Basketball tournament begins tonight at the TaxSlayer Center, with the championship game on Sunday. The Smithsonian has declared 2018 "The Year of the Tractor." It's been 100 years since John Deere bought the Waterloo Gasoline Engine Company. 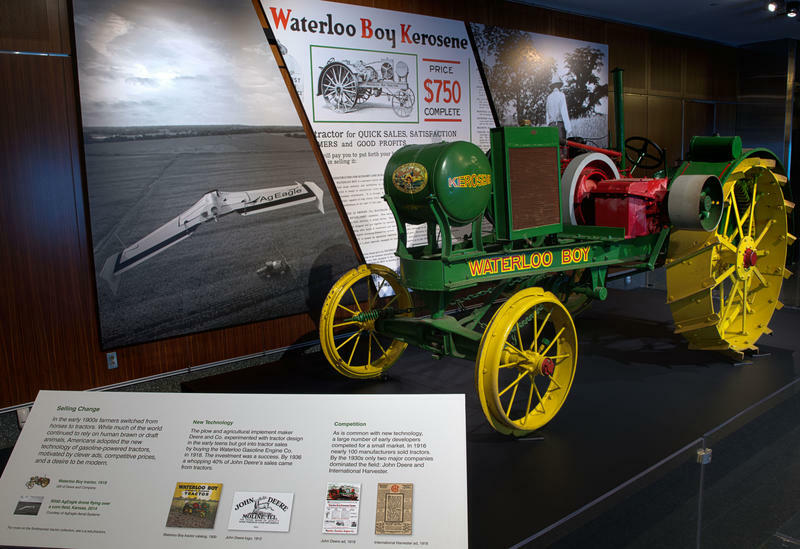 And now, a 1918 Waterloo Boy Tractor is featured in an exhibit at the Smithsonian's National Museum of American History. Michelle O'Neill reports tractors ushered in a new era of farming. Tax reform and how it will affect the bottom line were a couple of topics addressed at today's John Deere annual meeting in Moline. After electing the board of directors and giving his report to a packed house, Chair and CEO Sam Allen took questions. One shareholder asked about tax reform in part because Deere took a first quarter charge of $900 million due to the new law. When Deere and Company releases first quarter earnings tomorrow, it'll be the first time since it bought the Wirtgen Group. 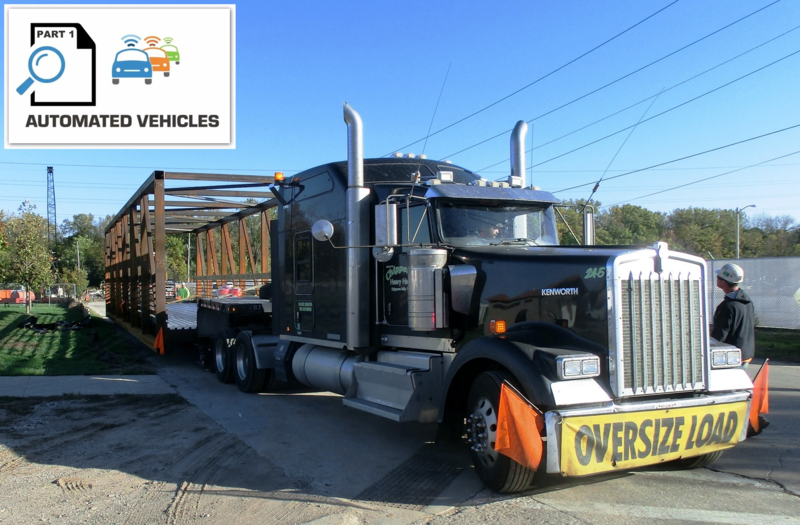 Self-driving cars and trucks are showing up on streets and roads around the country. And the Iowa Department of Transportation is taking autonomous vehicles into account as part of its I-80 Planning Study (see pdf below). In the first of two reports, Michelle O'Neill starts with the basics about the new technology. 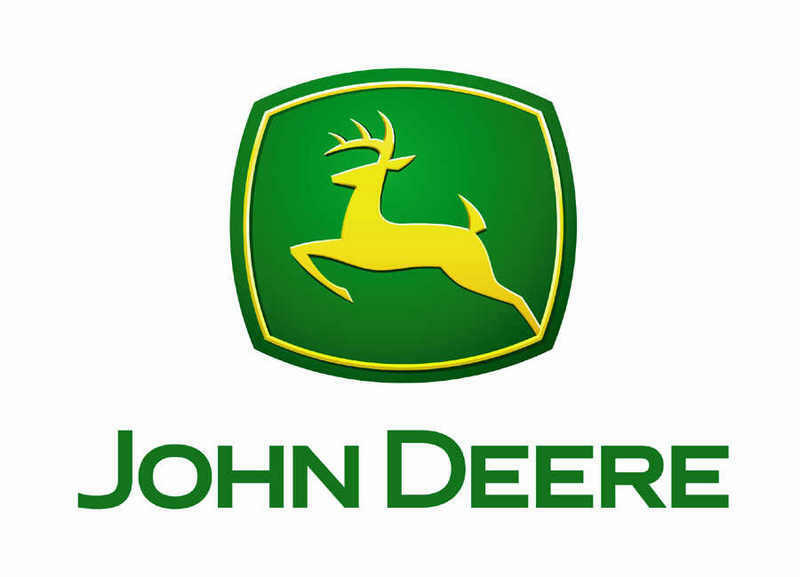 Now that agencies from more than 20 countries have approved it, Deere & Company has closed its biggest deal. 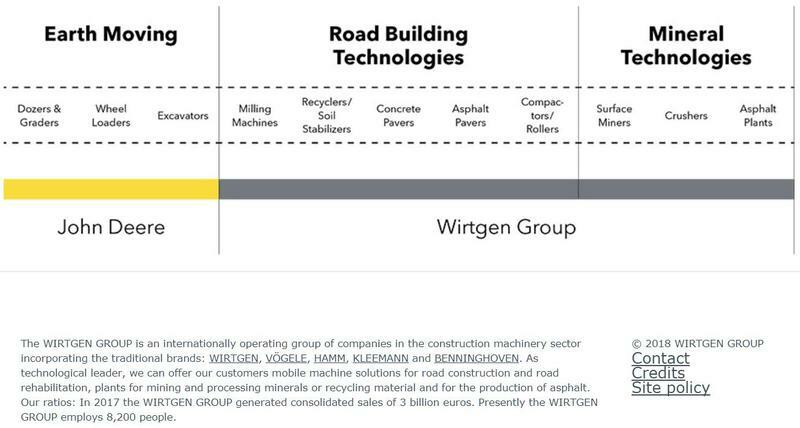 This morning, Deere announced it officially owns the Wirtgen Group, a German company that makes road construction equipment. 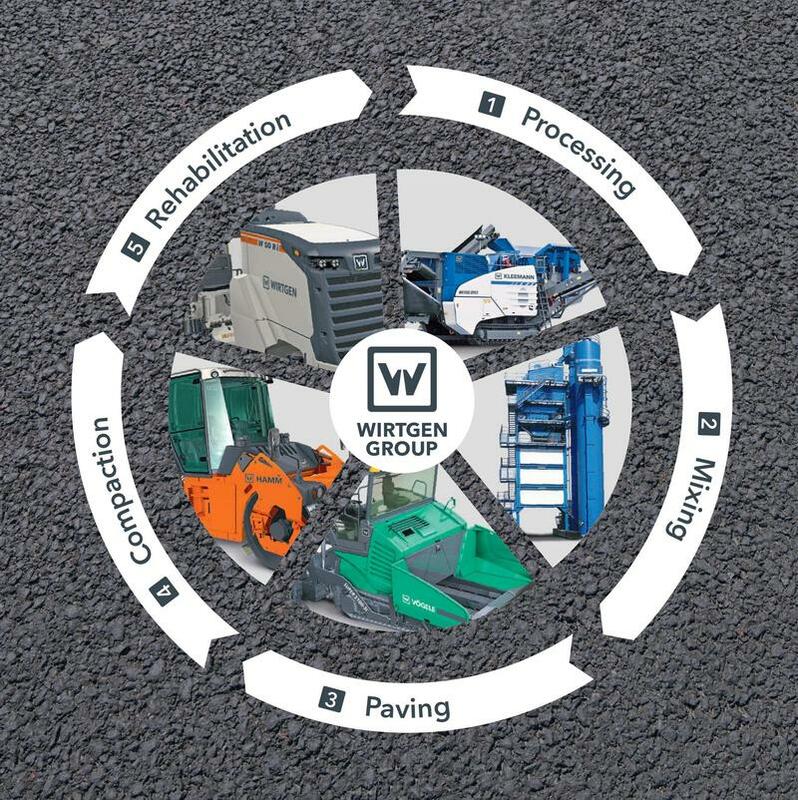 Deere spokesman, Ken Golden, says the company bought Wirtgen for $5.2 billion to expand and strengthen its Construction and Forestry division. Moline is trying to help the Illinois Department of Transportation keep the cost of the I-74 bridge project from rising and keep the Mississippi River clean. Rock Island County Clerk, Karen Kinney, is waiting to find out what elected officials have learned about potential cyber-attacks on election systems in Illinois. The first Monarch blitz is over, and 300 people in the US participated by counting eggs, caterpillars, chrysalides, and butterflies. 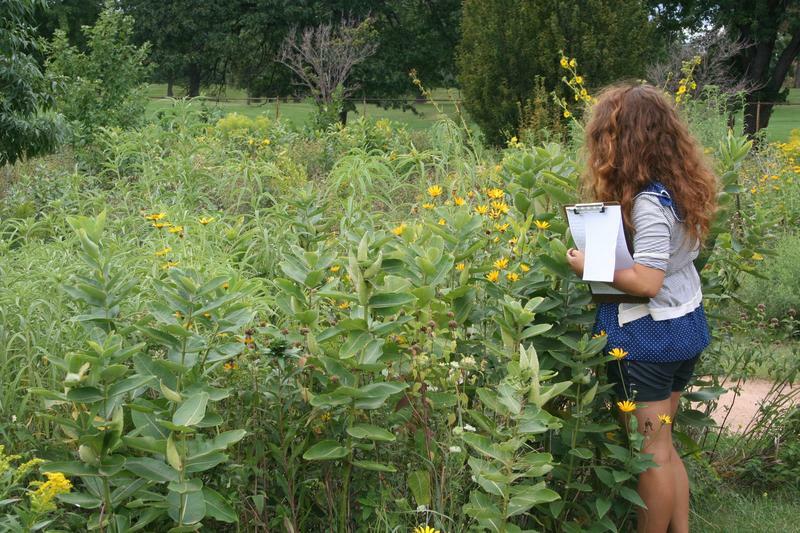 The citizen scientists then submitted their findings to the Monarch Lab at the University of Minnesota. Here's the text of her speech, supplied by her press office. TPC Deere Run is known for more than hosting the John Deere Classic every summer. 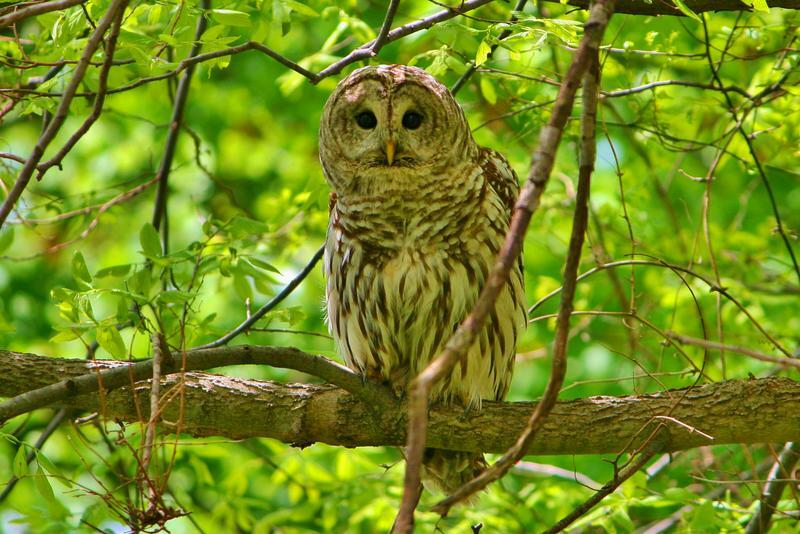 It's also known as an outdoor classroom, a training ground for firefighters, and for environmental stewardship. IL House Committee Hears Testimony RE: Absentee Ballot Applications in RI Co.
Illinois lawmakers may change the law to make sure absentee ballot applications are sent directly to county clerks and without delay. In Springfield Thursday, Rock Island County State's Attorney John McGehee testified before the House Elections and Campaign Finance Committee. 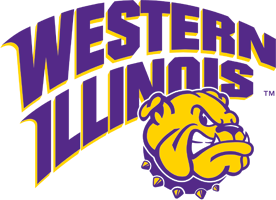 Western Illinois University wants to do more to help the Quad Cities area create new businesses and expand existing companies. In January, the university opened its second Small Business Development Center on its riverfront campus in Moline. 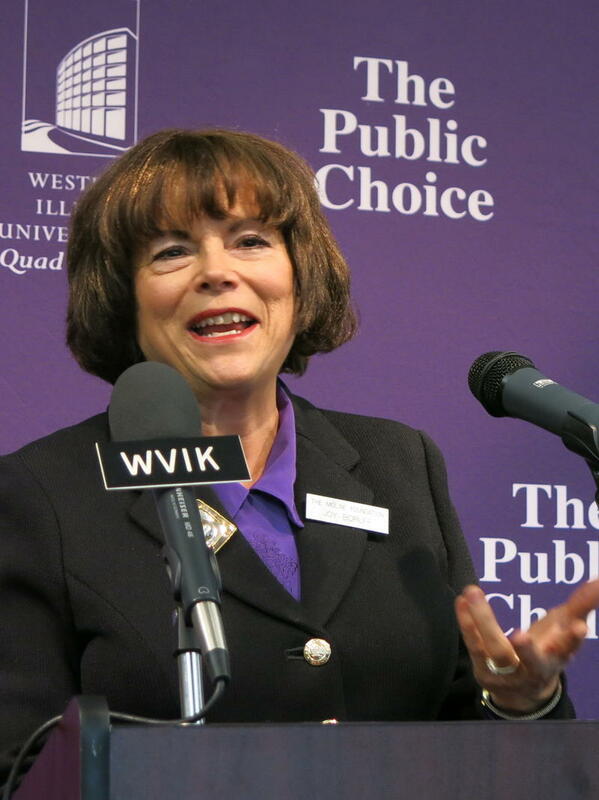 WIU also opened a new, International Trade Center. Deere and Company makes money for investors even when farmers are suffering. That's one of the messages Chairman and CEO Sam Allen emphasized during today's annual meeting at world headquarters in Moline. Shareholders Meet to Learn What's Next for Deere & Co. 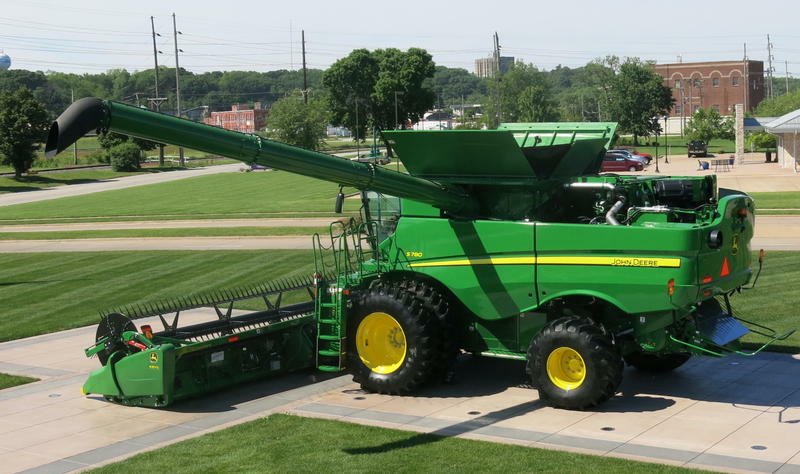 Hundreds of people who own John Deere stock will come to the Quad Cities tomorrow. Michelle O'Neill reports the company's annual meeting will be held at World Headquarters in Moline. Shareholders will elect twelve directors, including the newest one, Alan Heuberger. 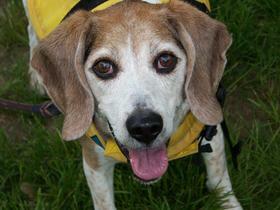 He's Senior Manager at BMGI, a consulting firm specializing in strategic problem-solving. Shareholders will also vote on other routine items such as Deere and Company's accounting firm and executive compensation. 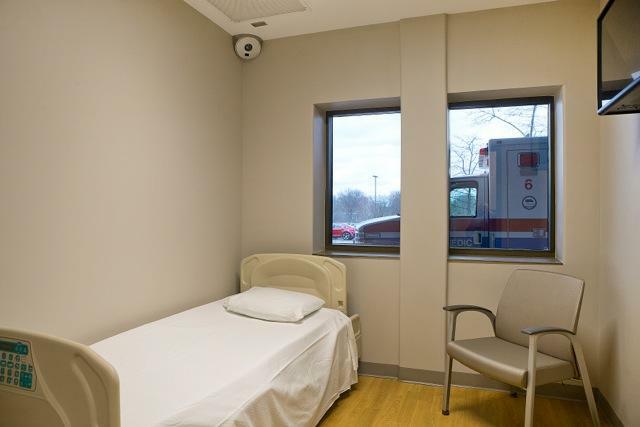 A local hospital now has another option for patients with anxiety, depression, and other mental health problems. Genesis Health System held a ribbon-cutting Tuesday morning for its new, Behavioral Intervention Unit at its west campus in Davenport. 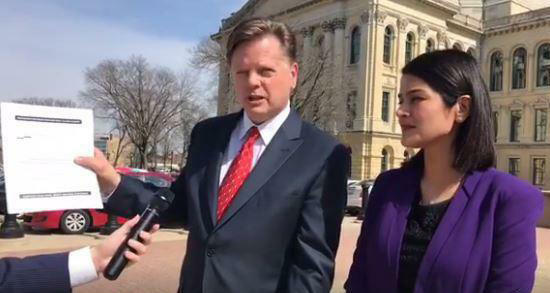 Republican Tony McCombie is disappointed her choice for Illinois House Speaker did not win enough votes to replace Mike Madigan. But despite Minority Leader Jim Durkin's loss, Michelle O'Neill reports she's optimistic the new legislative session will be productive. In the November election, Michelle O'Neill reports the former mayor of Savanna defeated democrat, Mike Smiddy, in the 71st District. McCombie says her number one priority is the budget. 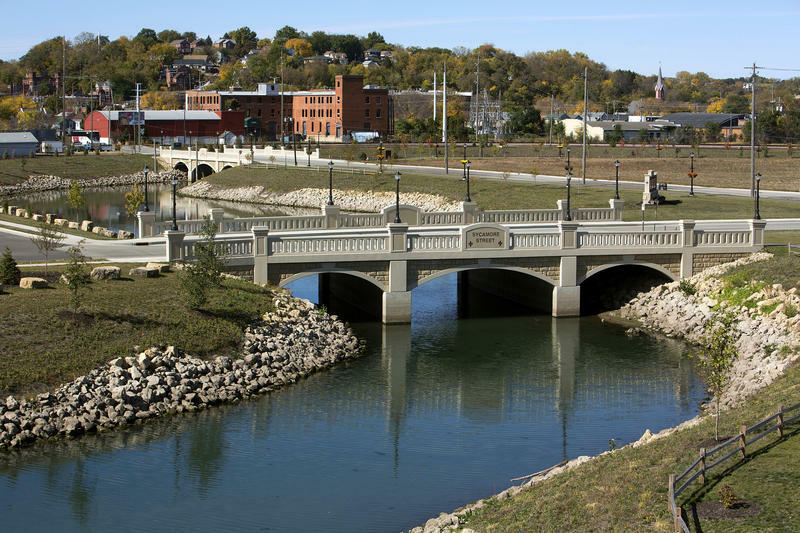 The City of Dubuque is broadening its efforts to become more sustainable. The city council has created a new Resilient Community Advisory Commission with nine members. 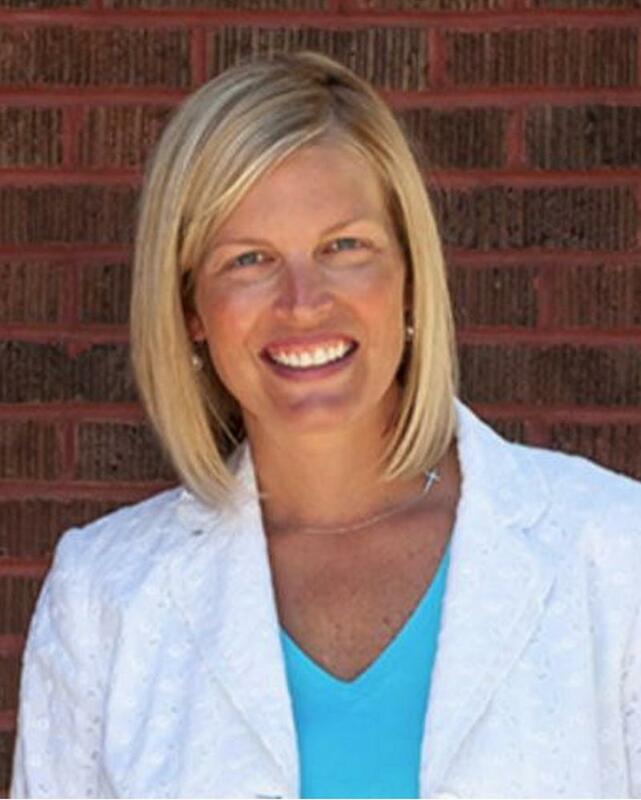 Michelle O'Neill reports it replaces the the city's Environmental Stewardship Advisory Commission. Eastern Iowa democrats are asking residents for support during the legislative session that begins Monday, with republicans in control. 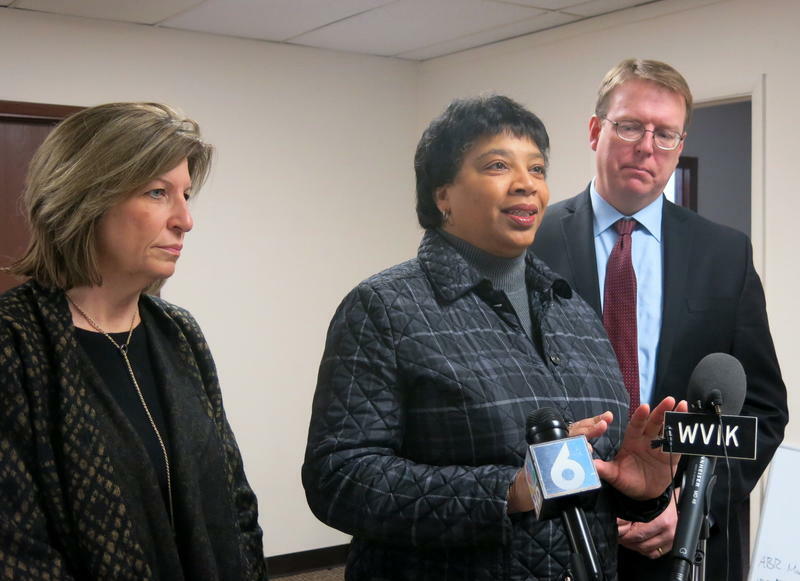 Michelle O'Neill reports State Senator Rob Hogg, State Senator Rita Hart, and State Representative Phyllis Thede plan to "play defense" but also push their own goals. Senate Democratic Leader Hogg, from Cedar Rapids, is concerned the GOP will try to pass a photo I.D. requirement to vote. But up to 7% of Iowa residents don't have drivers licenses. State and federal authorities are trying to find out why 1,500 absentee ballot applications were left in a Rock Island post office box for three weeks. 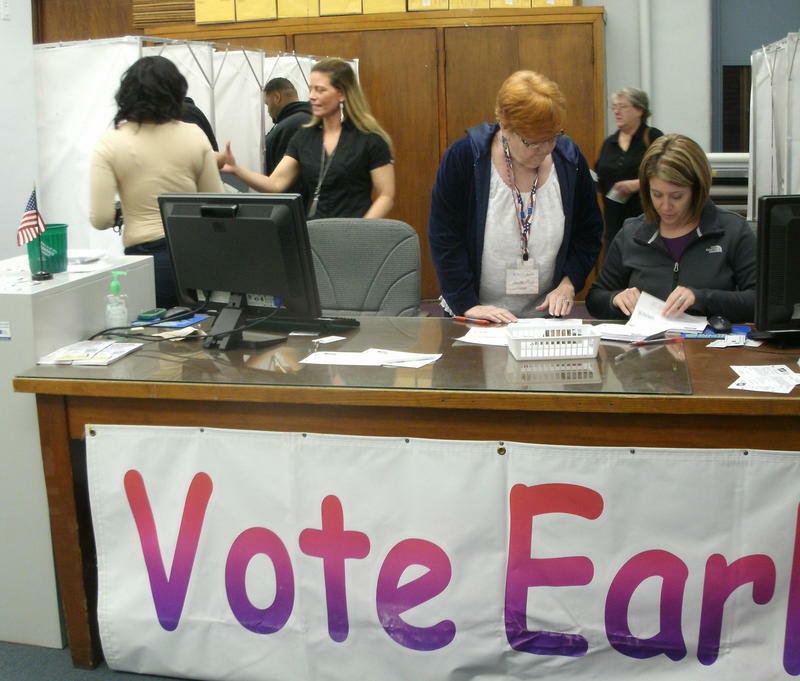 Hundreds of Galesburg residents will vote over the lunch hour tomorrow. That's when a high school class will hold its mock election. Michelle O'Neill reports two freshmen are in charge. In a few years, companies hiring mechanical engineers will have more applicants. Michelle O'Neill reports this morning in Moline, Western Illinois University's President, Jack Thomas, announced it will offer a degree in Mechanical Engineering in January. Eighteen businesses in Dubuque can chalk up a victory in a fight with the city over franchise fees. 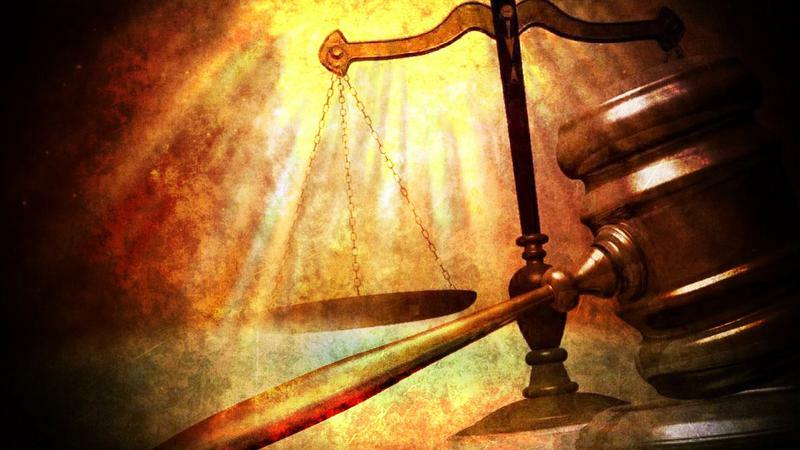 Today, the Iowa Court of Appeals reversed a district court decision and ruled the city must pay them back. 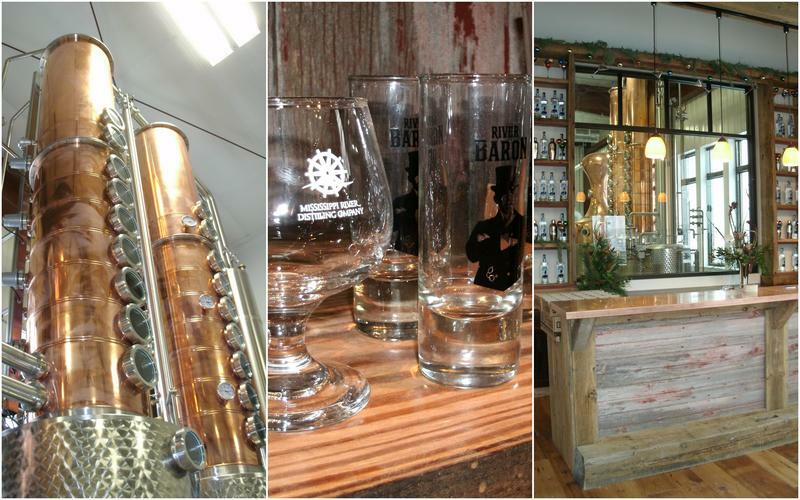 A LeClaire distiller will help the state tackle a big job that could take a long time. Garrett Burchett will represent a dozen micro-distilleries on a task force that will study Iowa's old and complicated alcohol laws. Michelle O'Neill reports the group's first meeting will be held today.